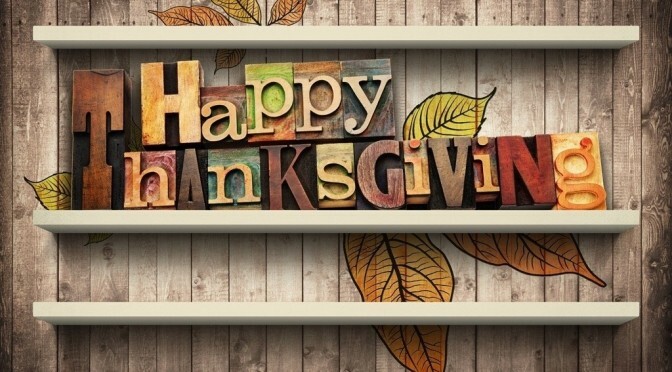 We want to wish all of our Gamma Psi Chapter alumni a Happy Thanksgiving for the month of November. The holiday season is always a time of reflection, celebration, memories and most importantly; gratitude. Whether you have a short drive, a day of flight connections or if you stay home over the holidays, we hope that you enjoy your time with your families and with yourselves. If you find yourself feeling particularly thankful for your Gamma Psi Brothers and your time with our fraternity, please visit the alumni site and submit a short update. If we get enough responses, we would love to compile them into a follow-up article for December before Christmas. We would like to hear what you are thankful for, your hopes and aspirations for the holidays and maybe a great Thanksgiving story that relates to your time at Lehigh with the Gamma Psi Chapter. Click HERE to submit your stories. Pictures are always welcome too!